This Hydrating Shampoo and Conditioner by Moroccanoil is designed to infuse dehydrated hair with healthy nutrients, to leave hair nourished, cleansed and moisturised. Formulated with natural ingredients this duo gently detangles and moistures dry hair. 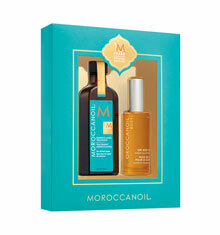 Moroccanoil Hydrating Shampoo enriches hair to feel soft, supple and nourished. Rich in Argan Oil, Red Algae and Vitamin A and E, the antioxidant formula combats free radicals and retains moisture to increase elasticity and vibrancy. Free from harmful sulphate, phosphate and parabens, the nutrient-rich formula is suitable for normal and colour-treated hair. 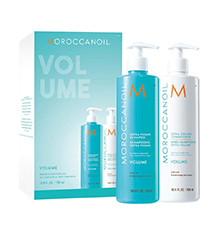 Moroccanoil Hydrating Conditioner contains a moisturising formula which gently nourishes and conditions hair, leaving it silky soft, shiny and manageable. Infused with replenishing nutrients including antioxidant-rich Argan Oil, Vitamins A and E and Red Algae, for optimal hydration and conditioning. Free from harmful sulphate, phosphate and parabens, the natural antioxidant rich formula is gentle enough for daily use and is suitable for normal and colour-treated hair. 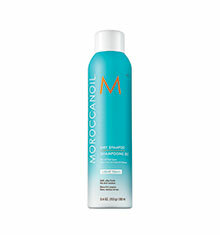 Hair in need of extra conditioning can benefit from Moroccanoil Intense Hydrating Mask. Ideal for thick hair, the Argan Oil–rich formula deeply hydrates and conditions while dramatically improving hair’s texture, elasticity, shine and manageability. Amazing. The only shampoo and conditioner which genuine makes my hair feel soft and in great condition. I'll be buying more soon! Great stuff apart from the packaging and it arriving damaged. I think this shampoo is amazing. I have quite curly hair and find that with this shampoo that I can use straighteners and even with moisture and damp air my hair maintains the straightness. 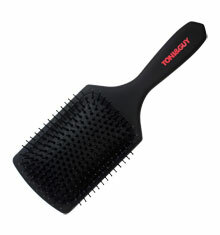 This is a lovely product.